Features:1. Main chip: NE5552. Power: input voltage: 4.5V-12VDC. 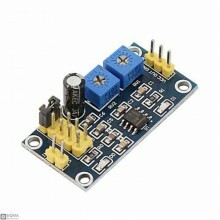 5V power supply, the output current.. 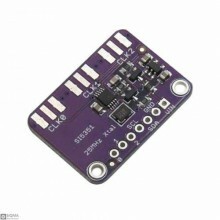 Description:The Si5351 is an I2C configurable clock generator that is ideally suited for replacing c..